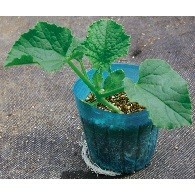 Rootstock for cucumber especially in the cold condition. Resistant to Fusarium Wilt and other diseases. Strong rooting system. Rootstock for Hot Pepper. 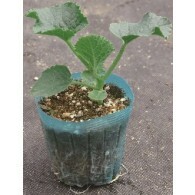 Easy to graft and has resistances to Fruit Rot and Bacterial Wilt. 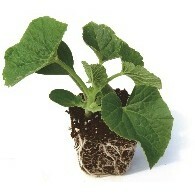 Strong root system and plant vigor. Rootstock for Hot Pepper. 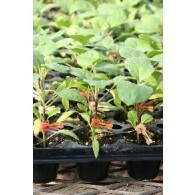 Easy to graft and has resistances to Fruit Rot and Bacterial Wilt. 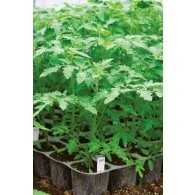 Determinate tomato rootstock for grafting to tomato varieties. 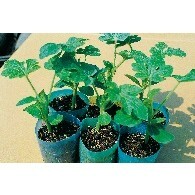 Enhances resistance to Bacterial Wilt after grafting. 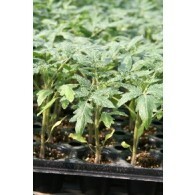 Rootstock for grafting to Tomato and Eggplant. 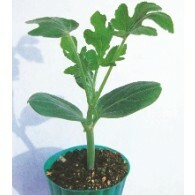 Strong against Bacterial Wilt and has great grafting affinity with eggplant. Average plant height is 110cm. 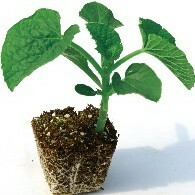 Hybrid eggplant rootstock F1 for grafting to Tomato and Eggplant. Plant is semi-erect type and grows 165cm tall. Strong against Bacterial Wilt and enhances productivity of the plant even in the early stage of the harvest. Rootstock for tomato, resistance to F1, F2 and bacterial wilt. Excellent in high temperature. Rootstock for watermelon grafting. 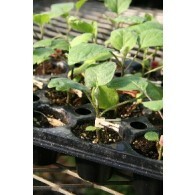 Suitable for grafting in cold conditions and can adapt to various soil types.